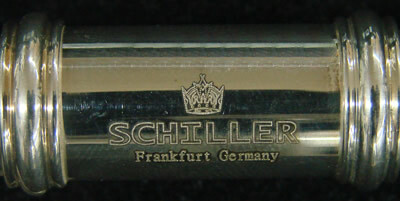 The Schiller American 76 Series Piccolo has a rich and centered tone through all three (3) of its registers. 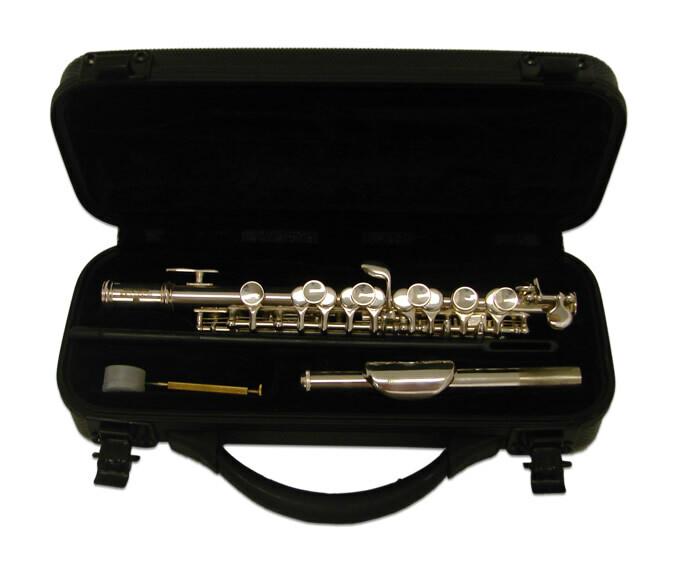 All silver plated, the American 76 Series Piccolos have a cylindrical bore and nickel silver springs. 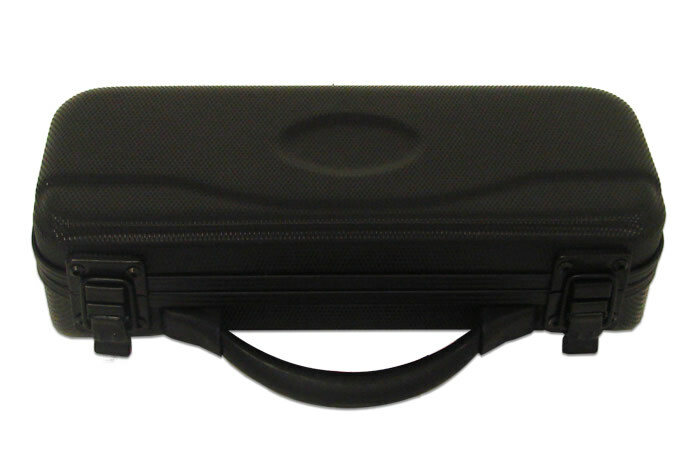 Schiller American 76 Series has a bold more mature sound that players are coming back to after the bright harsh tone of piccolos of the last 20 years. Freeblowing silver headjoint carries air efficiently and is mated to a cylindrical bore and nickel plated springs. 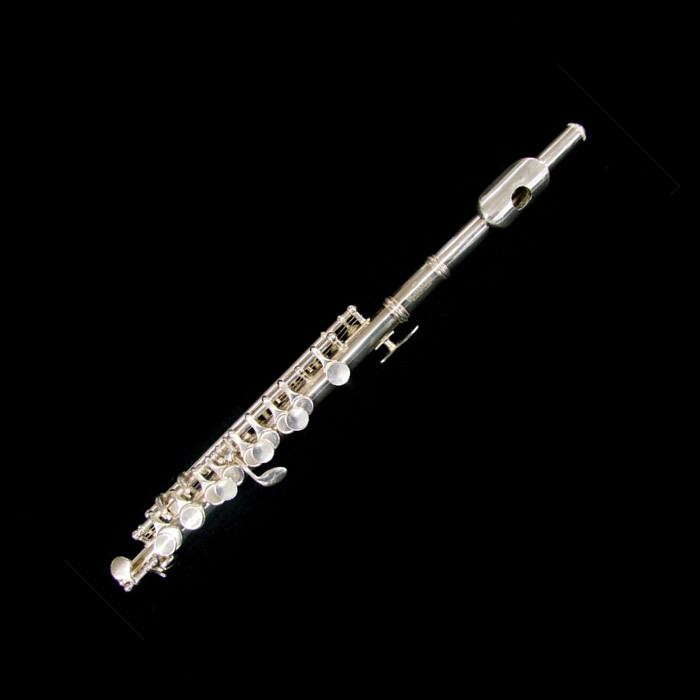 The Schiller American 76 Series Piccolo, Reclaiming the American Piccolo Heritage.